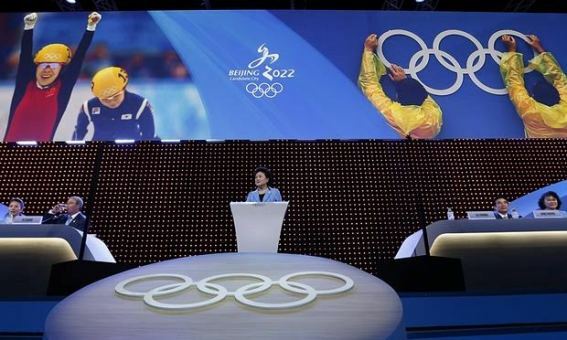 Beijing has been chosen to host the 2022 Winter Olympic games. The Chinese capital beat its closest rival, the Kazakhstan city, Almaty. 4 European cities - including Oslo and Stockholm entered the bid for the hosting rights of the games. Oslo and Stockhom pulled out due to political/financial reasons.